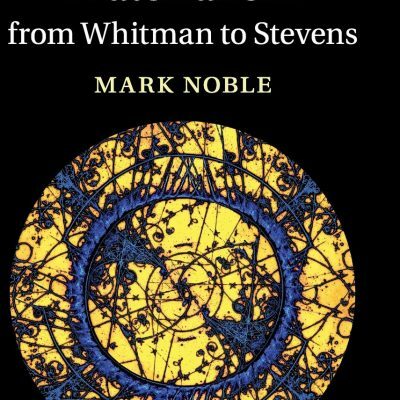 Spotlighting the varied and dynamic research happening at Georgia State University by hosting a series of lecture and readings of recently published works by faculty members in the College of Arts and Sciences. 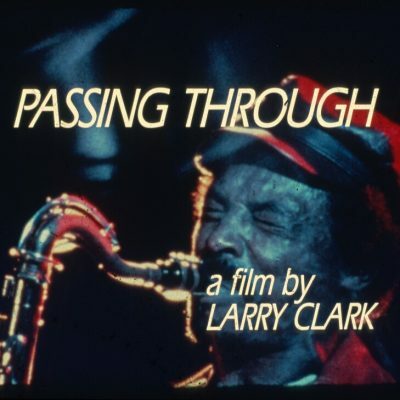 Screening and symposium on legendary jazz film Passing Through (Larry Clark, 1977), about a musician in search of a sound reconciling his artistic vision with the political atmosphere. The symposium brought together scholars to reflect on the arts and politics of the jazz ensemble. 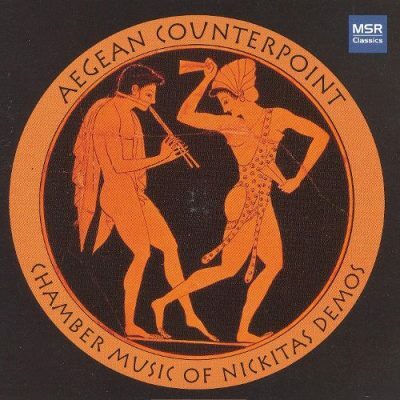 This concert featured modern Greek music performed by Georgia State’s neoPhonia New Music Ensemble. The concert coincided with the 24th Symposium of the Modern Greek Studies Association, hosted by the Center for Hellenic Studies. 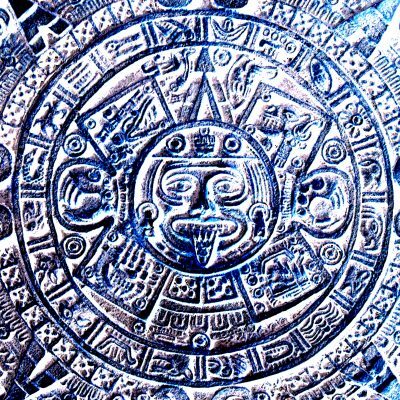 This symposium brought together artists and scholars to discuss how contemporary artists working in the Americas (re)interpret archaeological narratives and associated imagery. 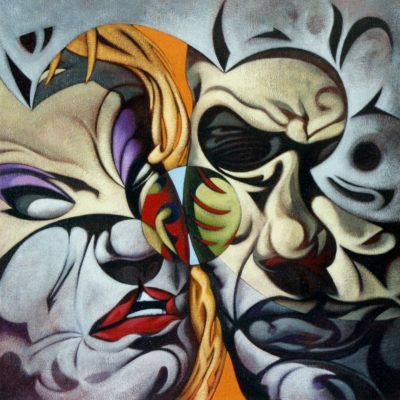 Following successful performances in Europe and Mexico, the comic-hemofiction opera DeCachetitoRaspado (Cheek To Stubbled Cheek) presented its U.S. premier at Georgia State. The modern operatic performance featured Georgia State ensemble-in-residence Bent Frequency and an international cast. A visual arts exhibition that featured contemporary artists representing GSU’s five focus countries: Brazil, China, South Africa, South Korea, and Turkey. 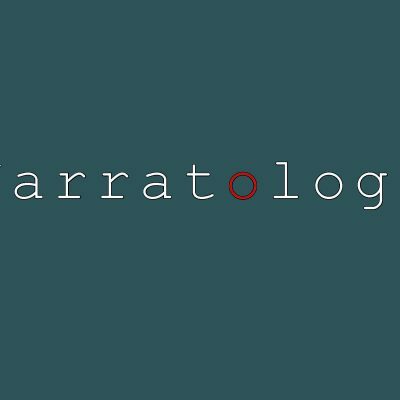 Narratology examined the ways in which story structures our perception of art, cultural artifacts, and the world around us. Atlanta actors told the story of the Jim Crow South through the selected writings of those who lived it. 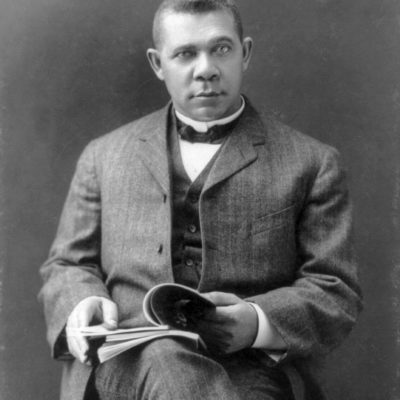 Readings from the works of Booker T. Washington, W.E.B. Du Bois, Richard Wright, and Ernest J. Gaines. 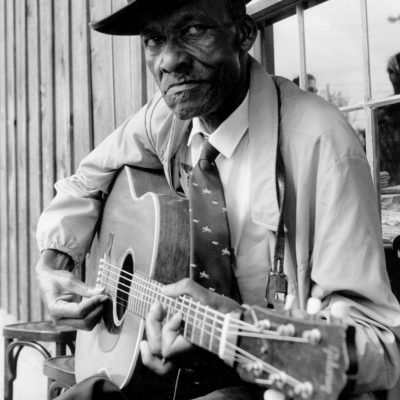 The blues can be traced from West Africa to the American South and influenced jazz, rhythm & blues, soul, funk, and rock & roll. This interdisciplinary symposium focused on the genesis, development, and impact of the blues and concluded with a performance by GRAMMY nominated blues singer Shemekia Copeland. 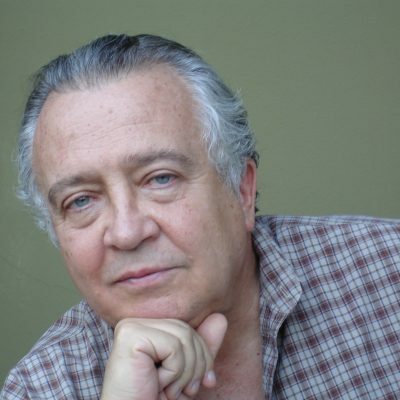 Eminent Brazilian author and diplomat Edgard Telles Ribeiro read from his novel His Own Man, set during South America’s dirty wars, and lectured about how fiction can help to discern the truth of our collective past.